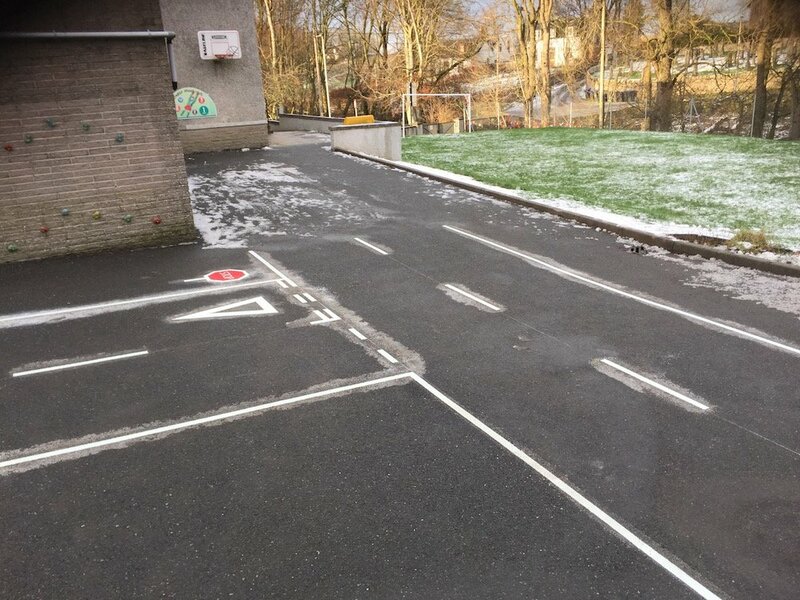 Our installation team travelled to Barthol Primary School near Aberdeen to install this sharp new Cycle Proficiency Track. 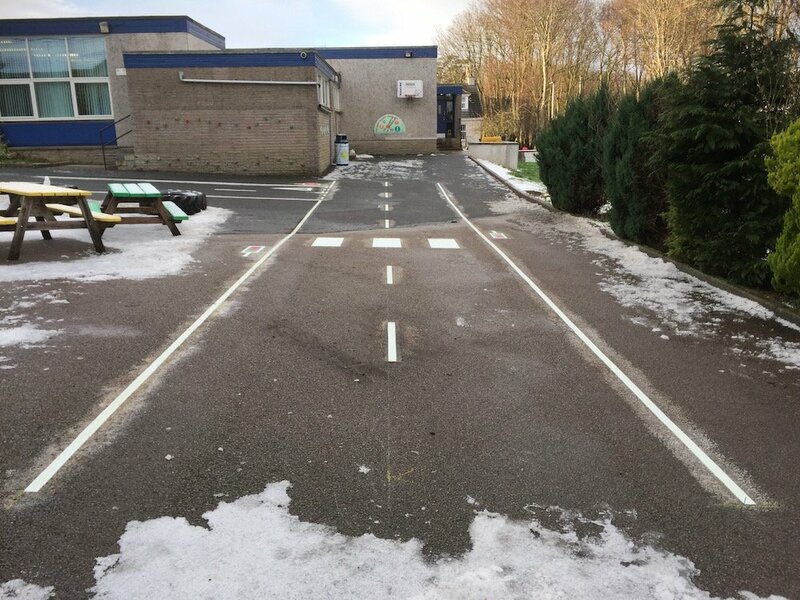 Our installation team travelled from our office in Gateshead to North East Scotland, where they installed a Cycle Proficiency Track for Barthol Primary, a local primary school not far from Aberdeen. 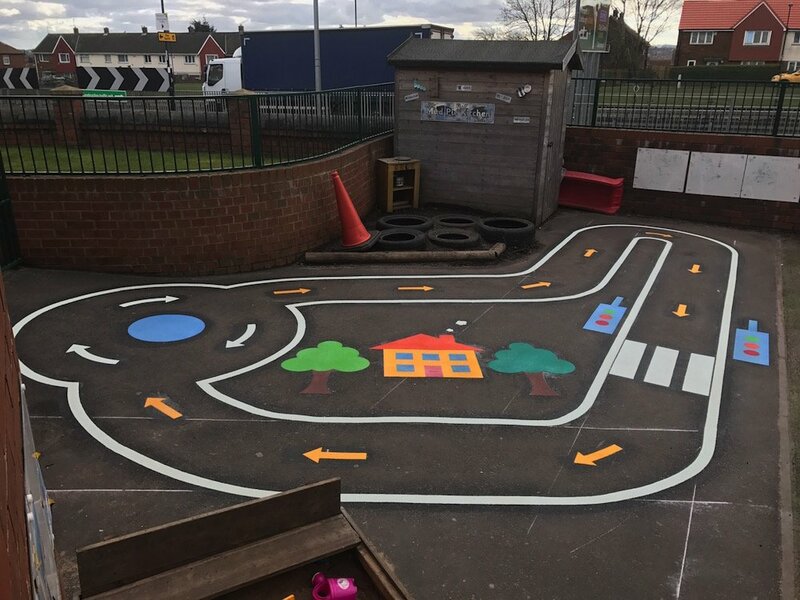 This 20m x 14m track is 4m wide with two lanes and a junction making it ideal for children to practice bike-ability and road safety in a safe playground environment. 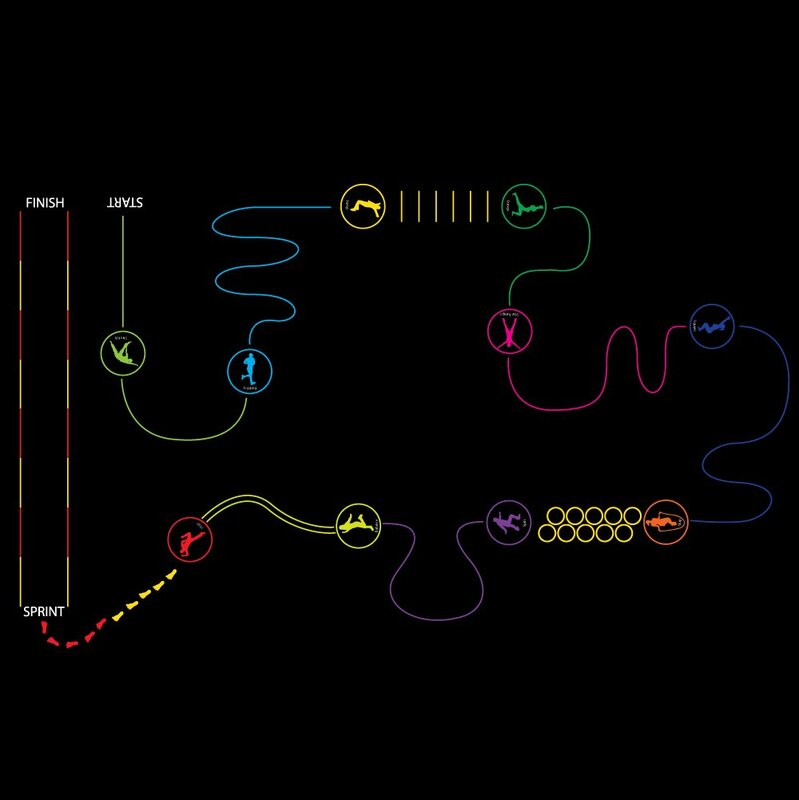 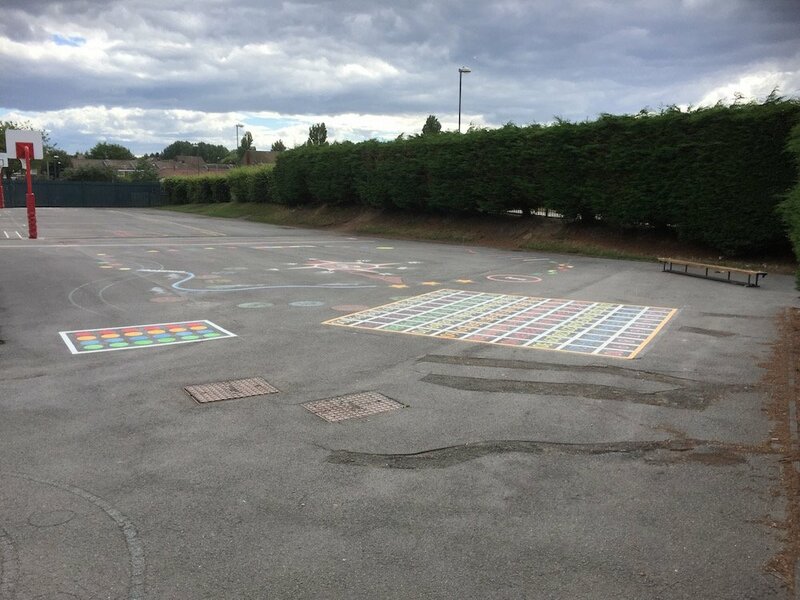 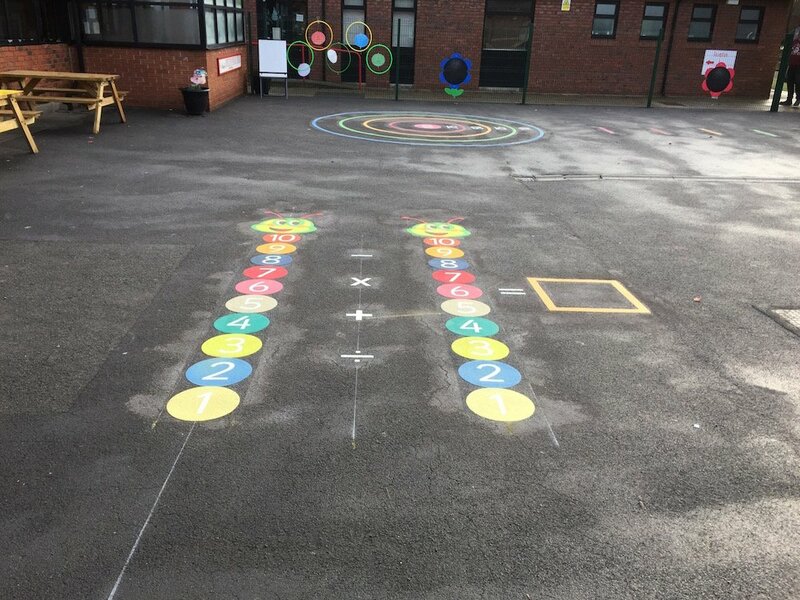 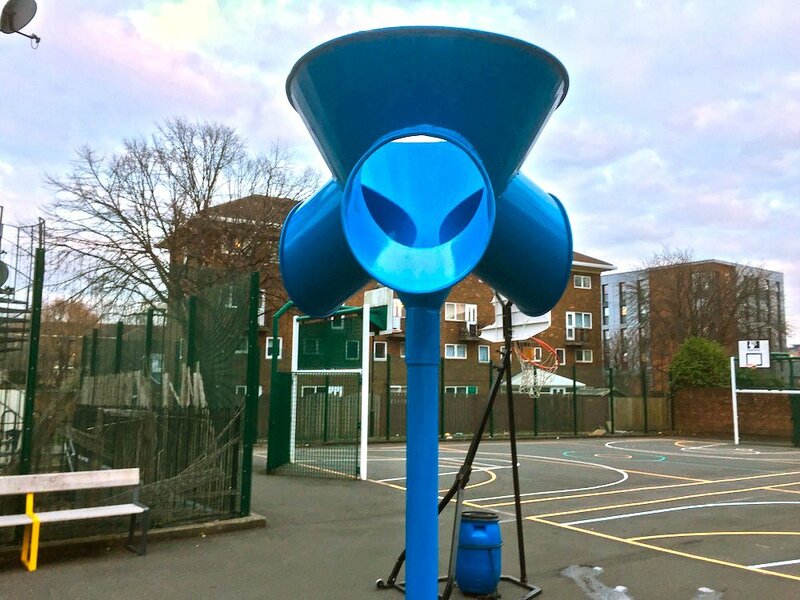 The Cycle Proficiency Track can be designed to suit any playground area. 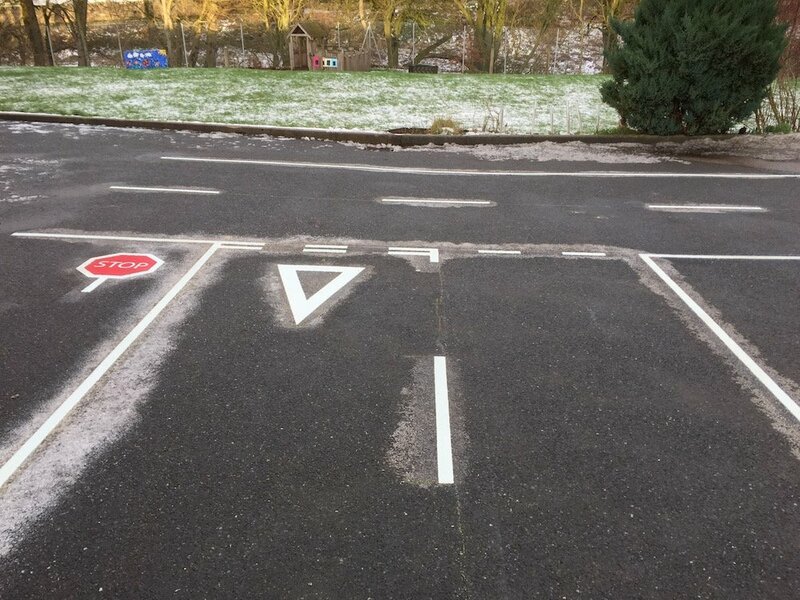 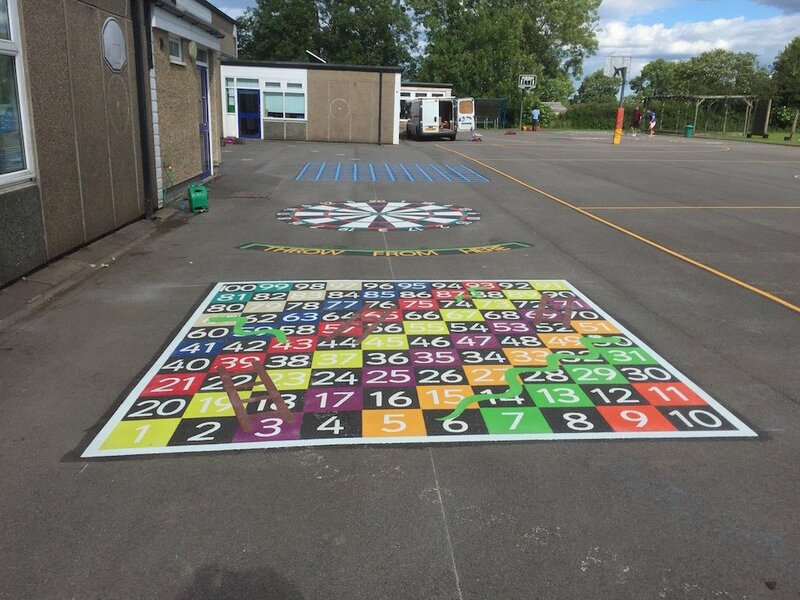 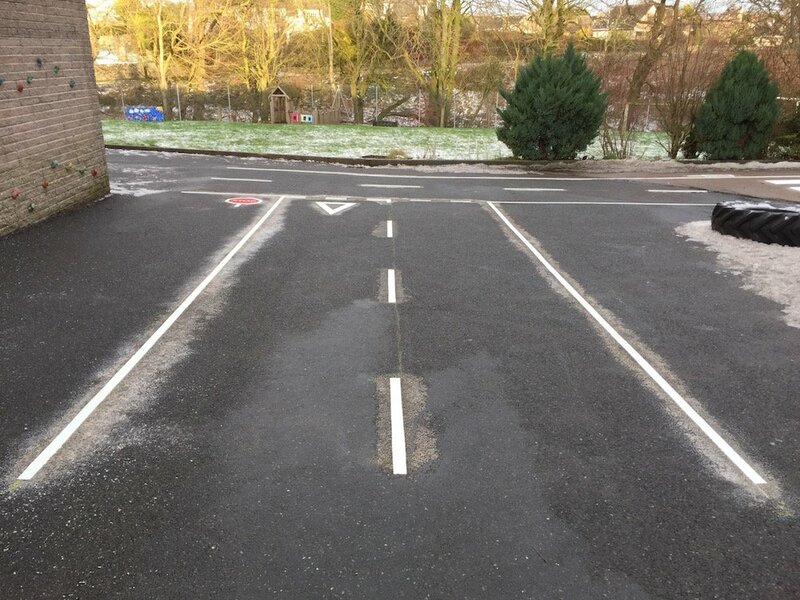 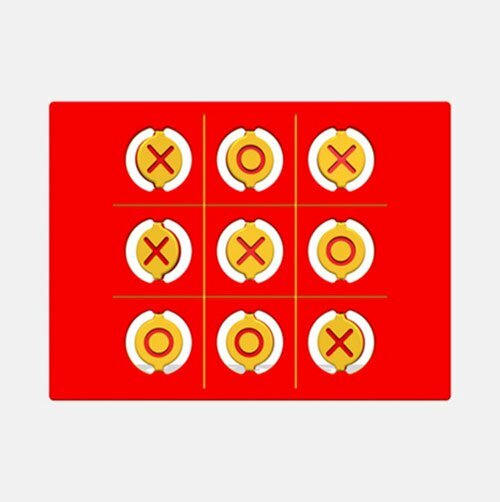 This is one of our most popular playground markings as it is such a valuable marking for young children to have when learning road safety.